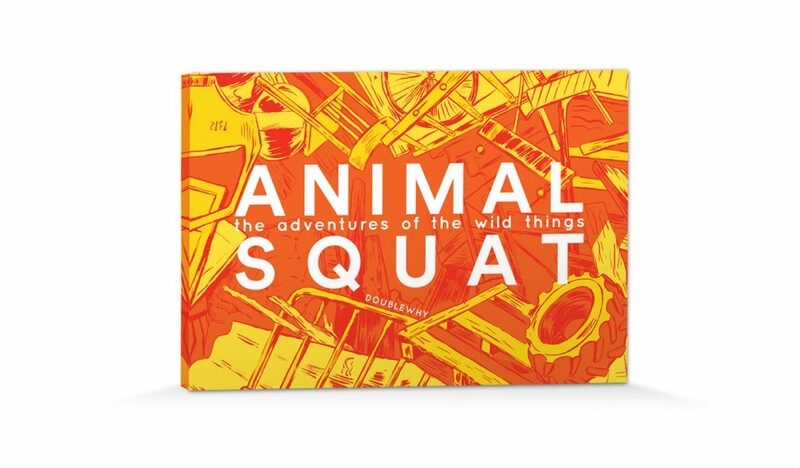 Animal Squat by Double Why is the Italian artist’s debut children’s book. We think it will give young and old people alike a valuable alternative perspective on the important subjects of property, justice and freedom. “Once upon a time there was a bunch of wild and peculiar animals. 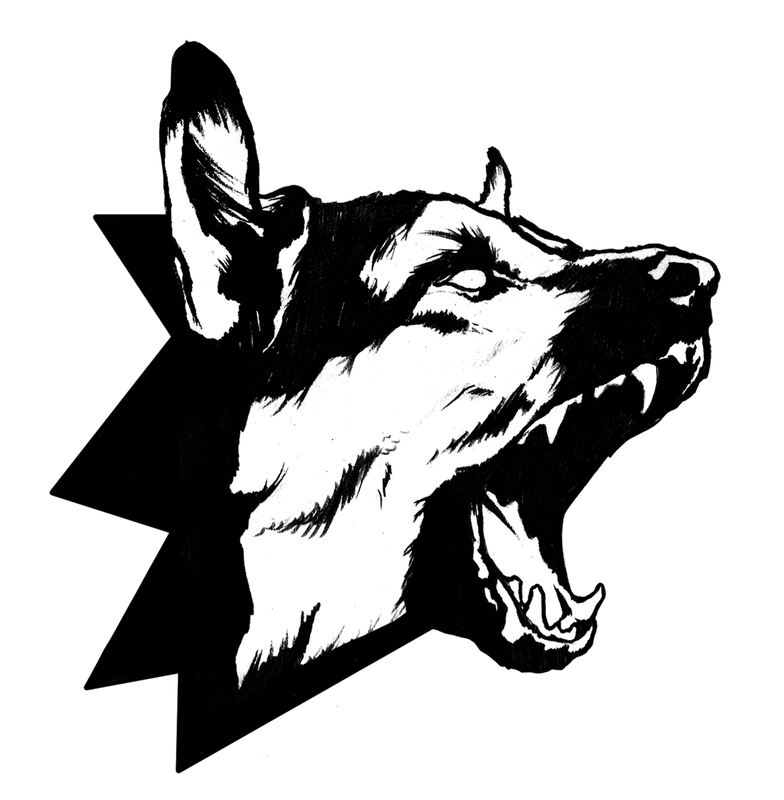 For one reason or another, they had all run away from their owners, and had decided they would no longer accept anybody’s rules or even the idea of ownership itself.